It's official - Jose Aldo has pulled himself from the main event of UFC 189 due to a rib injury. The news, which didn't come as much of a surprise, was released yesterday afternoon by the UFC. The promotion, however, already had a contingency plan in place, as Conor McGregor will now be taking on Chad Mendes for the interim Featherweight title in the main event of UFC 189 on July 11th. The winner of the fight will go on to fight Jose Aldo in a Featherweight title unification match at a later date. While the news of the Aldo/McGregor cancellation was disappointing, Mendes/McGregor is also a very intriguing fight. Mendes is an extremely hard hitting wrestler who is easily capable of going a full five rounds, as evidenced by his second title tilt against Jose Aldo, while Conor McGregor is a knockout artist who has easily gone through the Featherweight division up to this point. It is going to be a great fight. 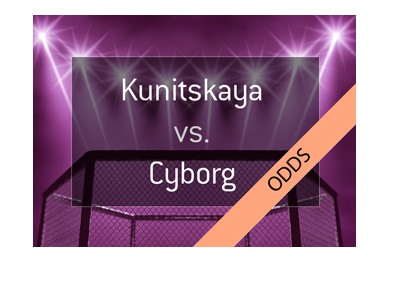 According to these odds, Mendes should win the fight 45.45% of the time, while McGregor will win the fight 58.48% of the time, at least according to the bookmakers. 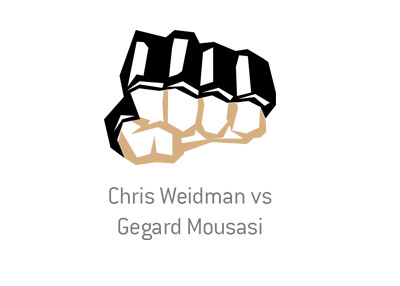 Everyone that is involved in this fight, aside from Chad Mendes, is disappointed that Aldo will not be participating. The UFC is disappointed, as they sunk millions of dollars into the promotion for an Aldo/McGregor fight that will no longer be taking place. Conor McGregor is disappointed, as a fight against Aldo surely would have netted him more money than a fight against Chad Mendes. Fans are surely disappointed as well, as everyone wanted to see what would happen when Aldo and McGregor got into the Octagon together. The Aldo/McGregor fight will almost surely take place down the road, but Jose Aldo has missed out on a gigantic payday and the UFC has missed out on what would have been one of their biggest fights of all time.